Vacation at Target: | ...and another cup of coffee. 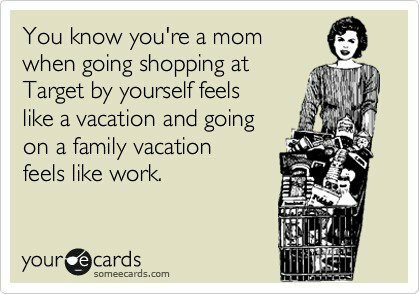 I just had to share this one…I know so many mothers out there who would agree. « Whoa, this is really my blog?